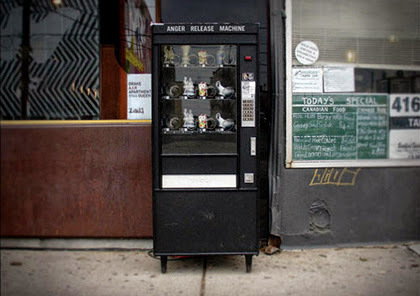 The Anger Release Machine by Yarisal and Kublitz is an interactive sculpture. 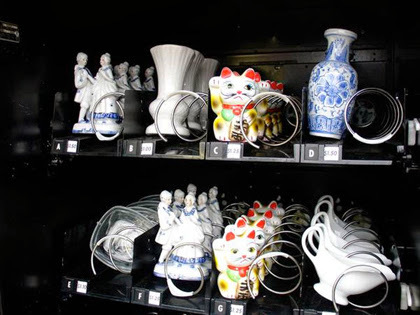 Experience the most satisfying feeling when a piece of China breaks into million pieces. 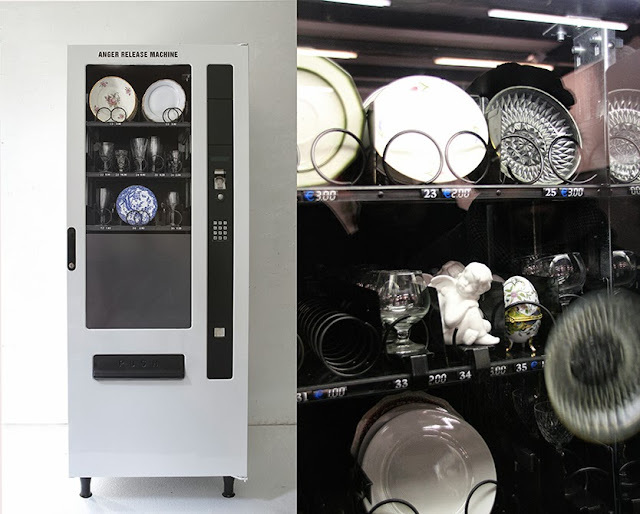 All you have to do is insert a coin, and a piece of China will slowly move forwards and fall into the bottom of the machine, breaking, and leaving you happy and relieved of anger.